These seven cases of murder in London in 2015 remain unsolved*. Can you help? 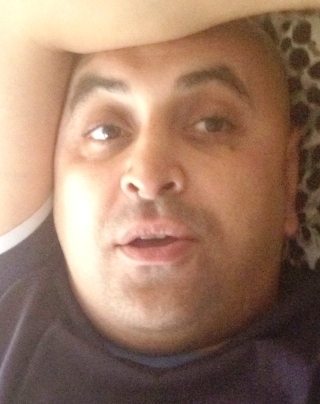 Redwan El-Ghaidouni, 38, was shot dead in a suspected ‘hit’ outside his home in Vine, Lane Uxbridge on 3 February 2015. The father-of-three was sat in his Audi A3 on the driveway when he was approached by a lone gunman who fired eight shots through the car window shortly before 7pm. Police described the killer as a man in a dark hooded top with a large motif on the front, light bottoms, dark gloves and dark shoes. Call the incident room on 020 8785 8099. 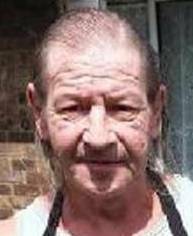 Terry Isaacs, 56, died in hospital from multiple head injuries five days after he was found injured in Bannister Close, Tulse Hill, at 7.44am on 19 February 2015. 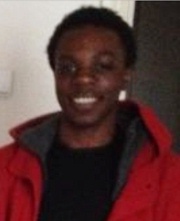 He was last seen in Christchurch Road at 12.51am, when it is believed he was heading home to Brixton. Police appealed for information about a missing blue bag, a wallet, a metal tobacco tin, an Alcatel mobile phone and a Samsung mobile phone. Contact the incident room on 020 8721 4054. Ola Raji, 20, was shot dead as he cycled in East Surrey Grove, Peckham, at around 10.30pm on 21 April 2015. He was also stabbed after he fell to the ground. 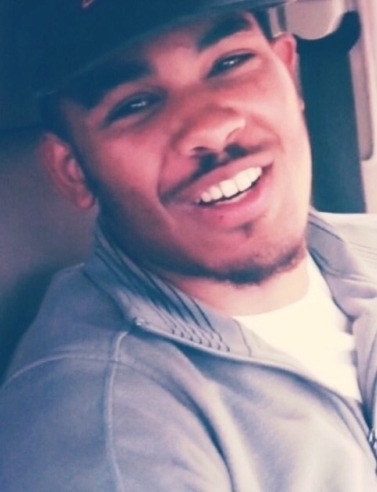 Detectives appealed for information on two suspects seen running towards Sumner Road. Contact the incident room on 020 8721 4205. Lukey Maxwell, 22, was stabbed in the back in Northumberland Park, Tottenham, on 5 June 2015. Police charged Arthur Gorol, 36, with murder but the case was discontinued due to insufficient evidence on 17 August 2015. Contact the incident room on 020 8358 0200. Erdogan Guzel, 42, was shot dead in a drive-by shooting in Lordship Lane, Wood Green, on 10 July 2015. Police said he was an innocent father-of-two who happed to be standing outside the bakery his family owned. 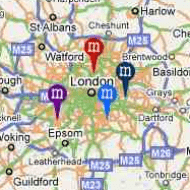 Contact the incident room on 020 8345 1570. 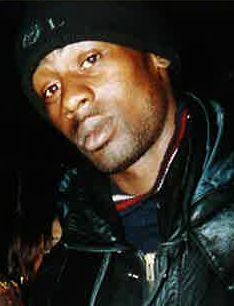 Marvin Couson, 39, died in hospital on 8 August 2015 from a brain injury he suffered as a result of being shot in the chest outside the Lime in London bar on Curtain Road, Shoreditch, at 3.40am on 12 May 2002. Contact the incident room on 020 8785 8099. 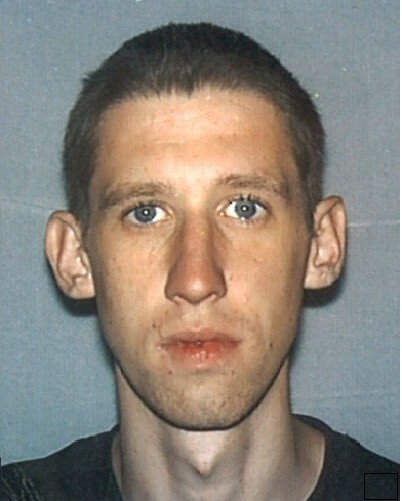 Tadas Jarusevicius, 29, was found beaten to death under a flyover near Plumstead Railway Station at around 2pm on 23 September 2015. The Lithuanian national had suffered blunt force trauma to the head and neck. It is believed he had been living under the bridge with a group of other homeless men. Contact the incident room on 020 8721 4205. *Unsolved as in no suspects are awaiting trial for murder or manslaughter, or have been convicted. If I was a investigator, I’d look into charities popping up where people loosely come and go , see if there is any connections like they used to attend, say for example a Choir . I just noticed in London they are the sort of places to have ex homeless and if someone was a Psychopathic type who wanted to know victims they would probably attend places like that , basically I am saying this because some people give me the creeps, it maybe just a feeling off the back of trying magic mushrooms over summer, (people call it flash back’s) but I wouldn’t forgive myself if my instincts were onto anything. Laura – I think that it is extremely unlikely that these people were stalked/ targeted by a ‘psychopath’. Most of them probably knew the killer/s, and most of the murders were probably spontaneous. Lots of people are creepy. Very few are killers.